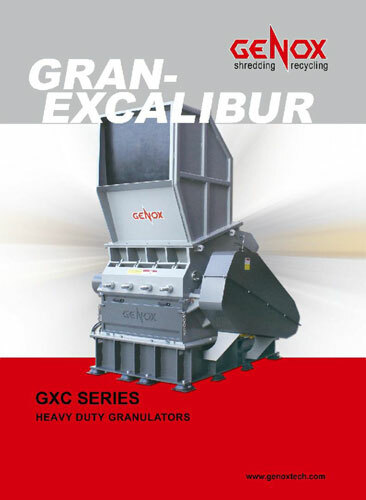 The GXC Series Heavy Duty Granulators are designed for high throughput size reduction of larger sized products in a single pass. 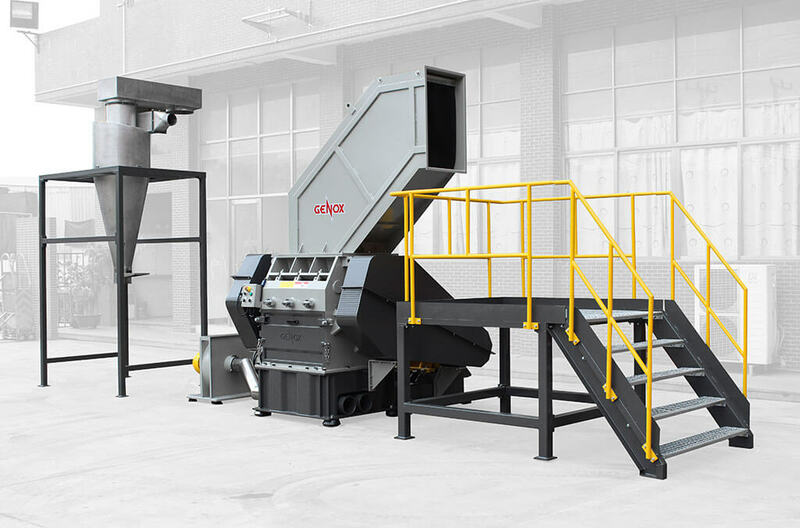 These machines are also ideal for secondary granulation when positioned behind pre-shredders in various types of recycling systems. 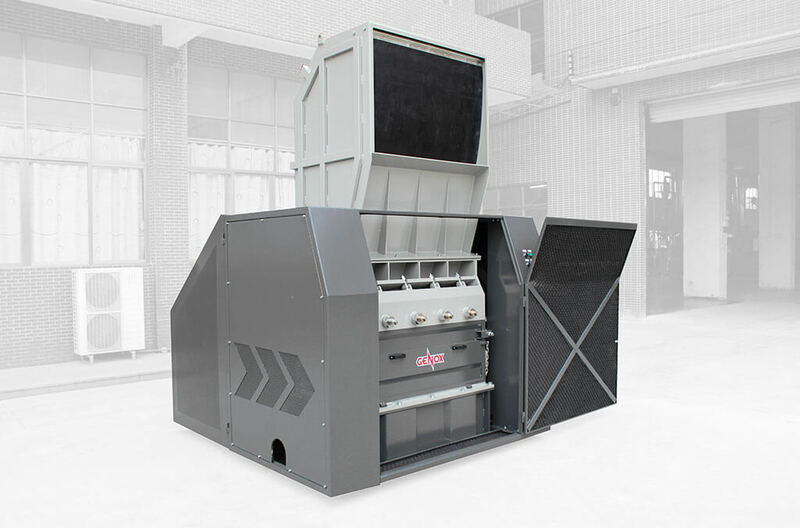 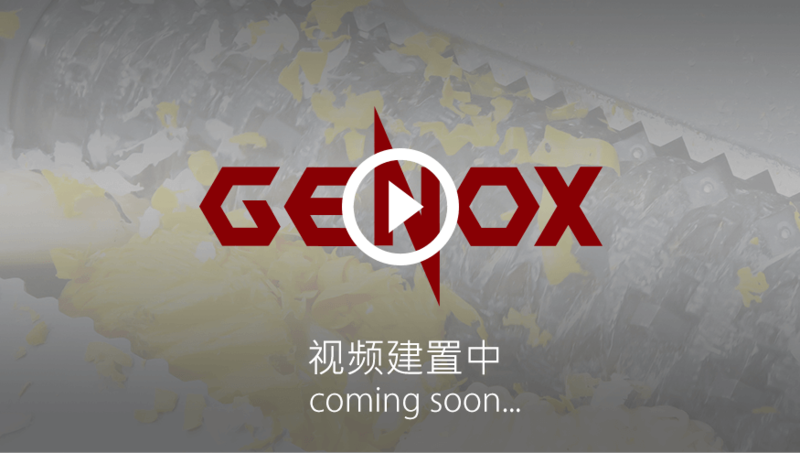 Incorporating various different methods of wear protection such as replaceable wear plates and resistant surface coatings, the GXC machines are well suited to processing abrasive, contaminated materials such as glass filled plastics and dirty films containing sands. 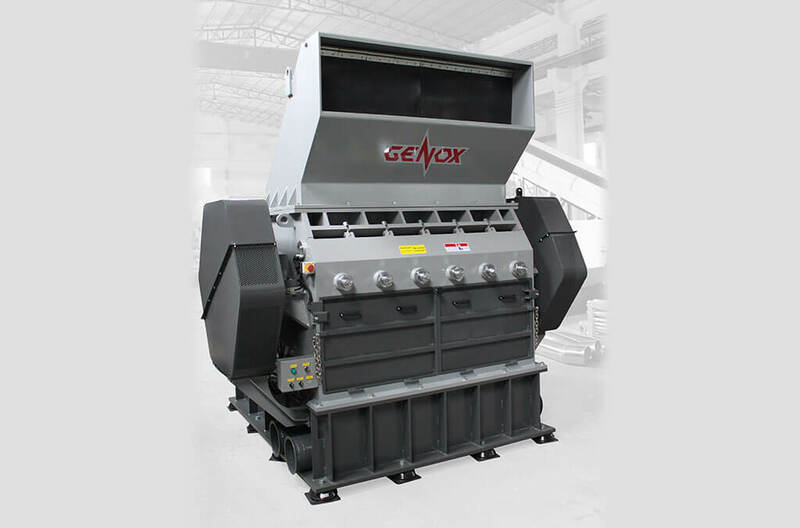 Strong welded construction from heavy gauge steel plate. 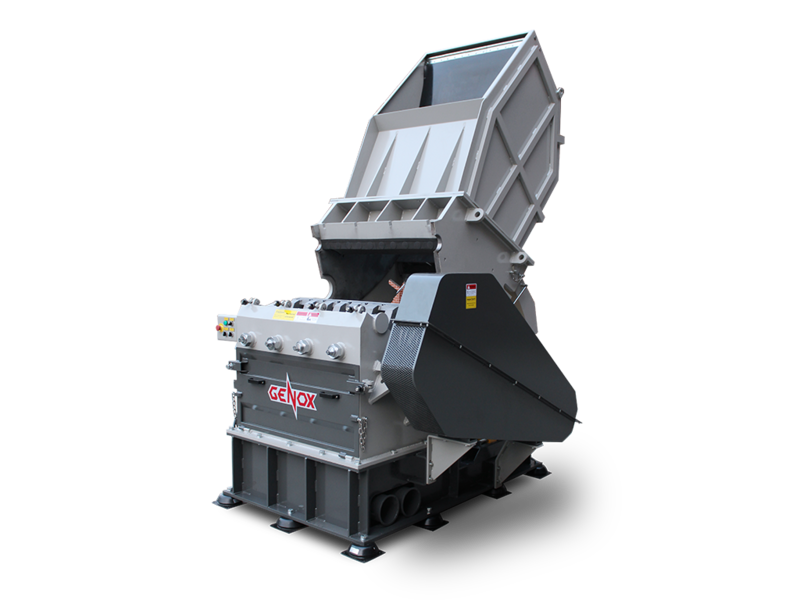 Manual, electric and hydraulic chamber opening mechanisms - quick access to the cutting chamber for maintenance and machine clean downs.